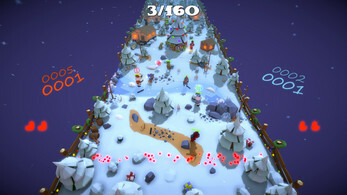 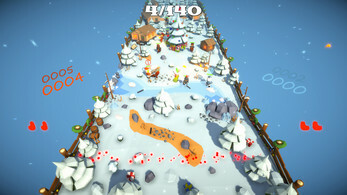 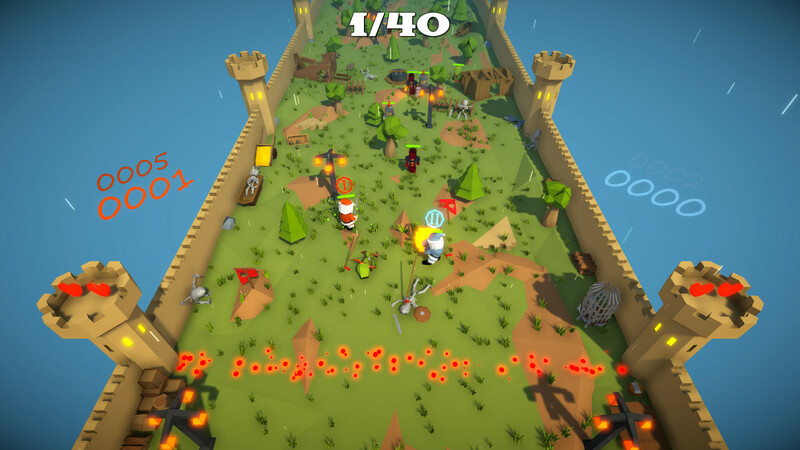 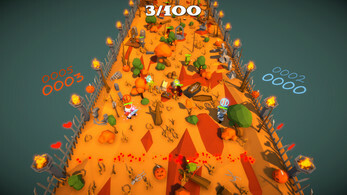 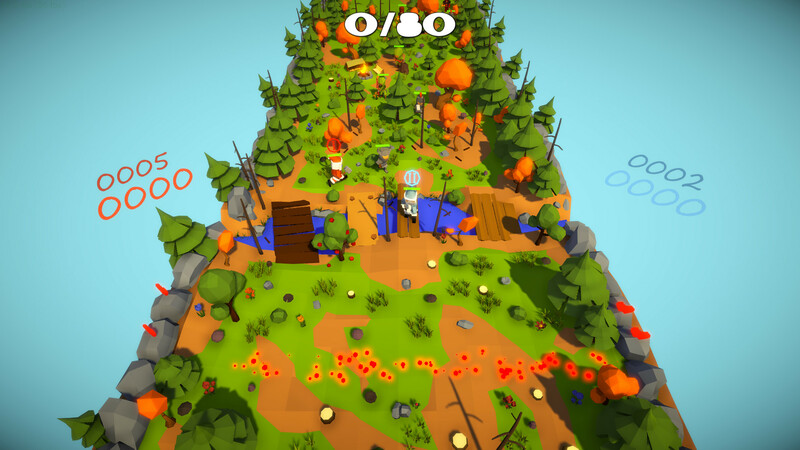 My Super Defender is a fun arcade game in a fantasy New Year's setting for Santa Claus. Your goal is save the new year in a small kingdom! 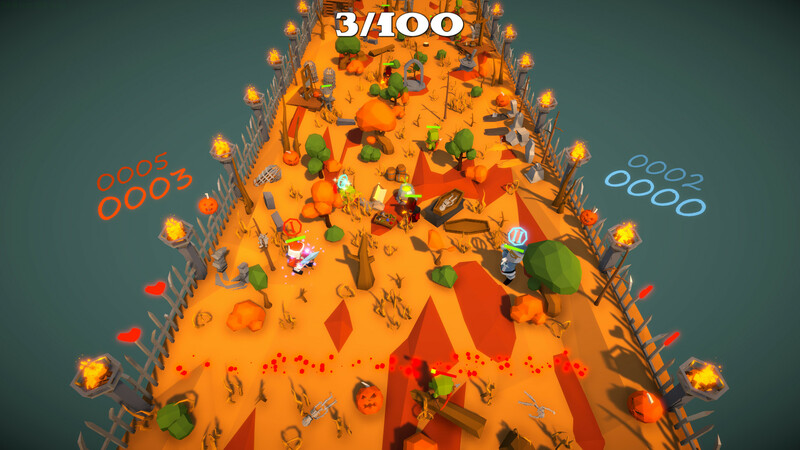 Performance may vary on older/slower machines.